I went through photos of fireworks and birthday cakes, sparklers and candles. Then I found this photo. I posted a very similar version of this a few years ago when my family traveled to Disneyland for the first time. My wife and I had both been before, but we took our kids for the first time. The experience was amazing. My son and daughter were the proverbial “kids in a candy store”. They didn’t know where to look first. 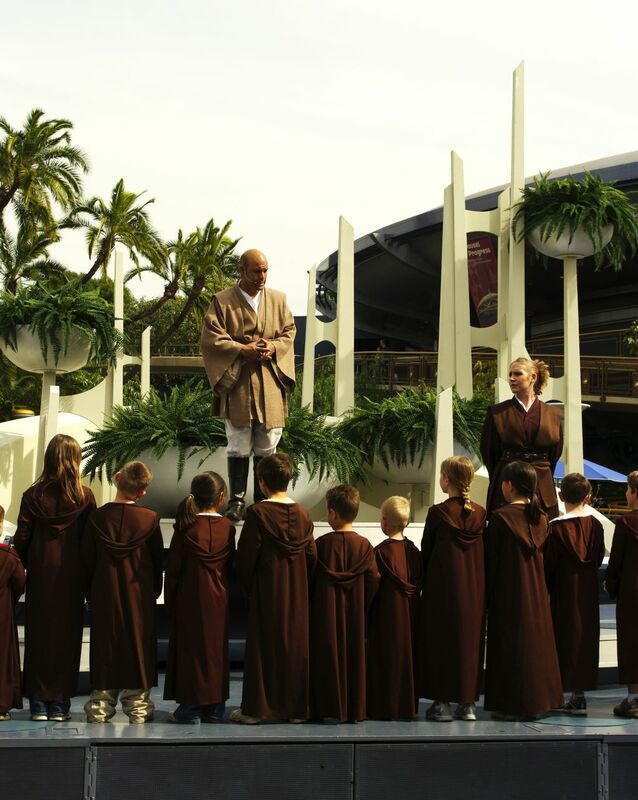 They wanted to ride everything, see everything, experience everything. By the end of the first day in Disneyland, the kids were exhausted but excited. They wanted to sleep but did not want to leave. 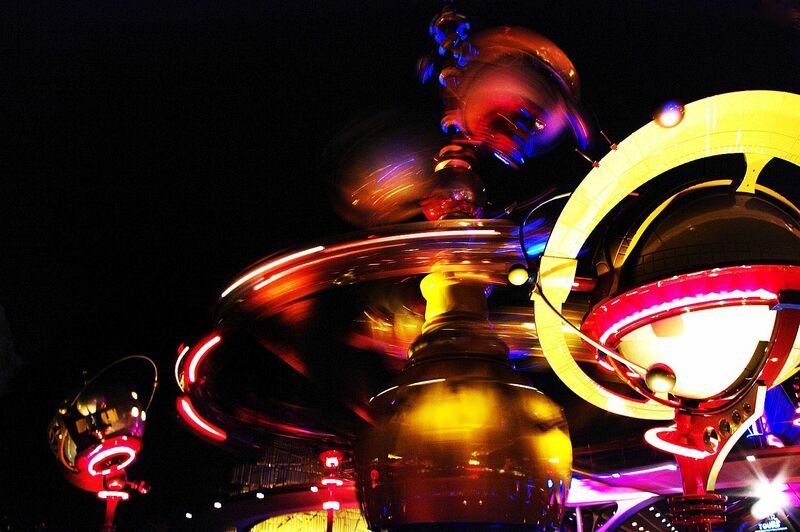 As the fireworks were about to start to end the day, we came across this ride: The Astro Orbitor. My son and daughter stood, transfixed by the streaks of light. The only words were, “Awesome,” and, “Amazing.” It was a celebration of everything we’d done that day. One long party ending with a light show. 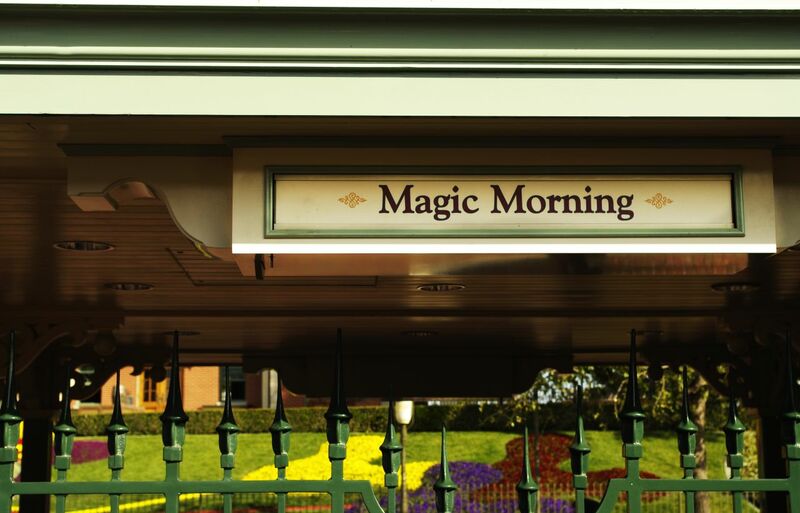 Perhaps if every morning started with the words “Magic Morning”, every morning would be a great morning. This photo was taken, as I’m sure most of you’ve guessed, outside Disneyland’s entrance. 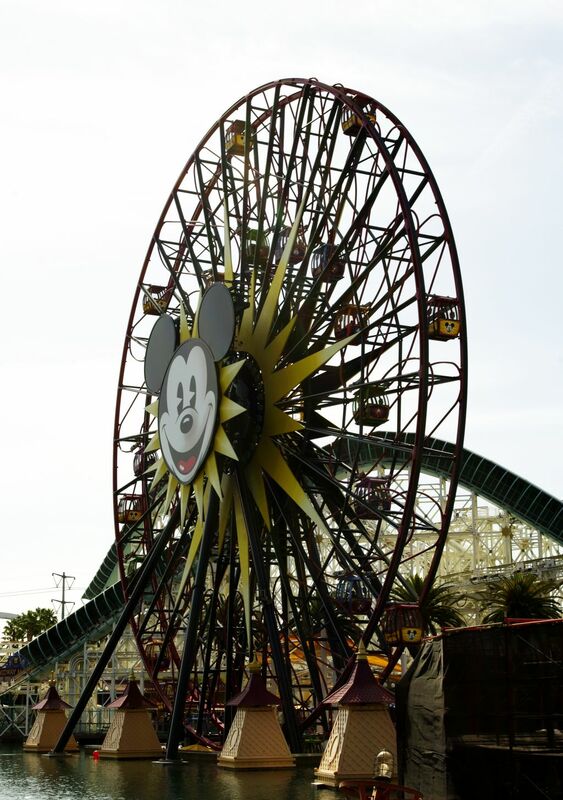 When the Family B visited Disneyland last March, we had a five day flexpass and we were given the choice of mornings to go in an hour earlier than the general ticket buying public. We did this on my son’s birthday so we could get to certain rides before everyone else – the submarine ride, Space Mountain. 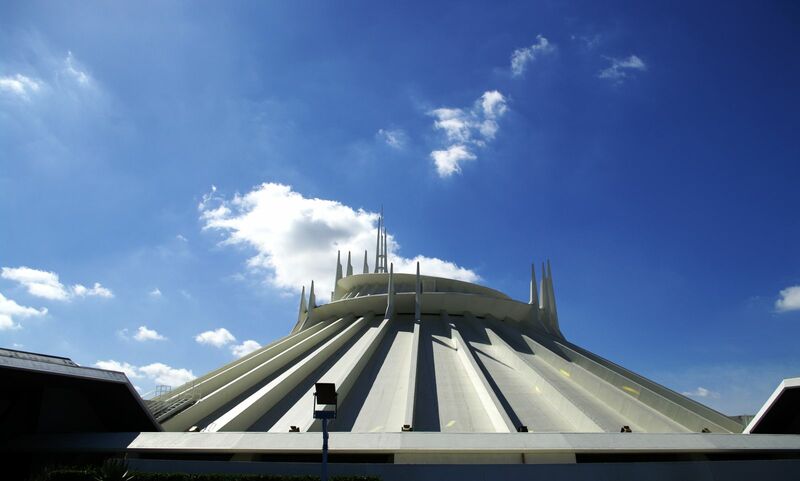 This is Space Mountain. My son had never taken a ride on a “real” roller coaster before, so I felt some trepidation about taking him on Space Mountain as his first roller coaster experience. We got on, rode up the first climb and felt the cold air at the top. As we peaked and took the first turn, Ben stayed quiet. As we were whipped through consecutive curves, Ben stayed quiet. As I screamed and yelled, Ben stayed quiet. When we came to a stop I looked over at Ben. He was looking straight ahead, eyes bugged out, and still quiet. Ben’s a roller coaster nut. Yay! Pentax K20D; Pentax DA 18-55mm AL II; f8; ISO 100; 1/640 sec.